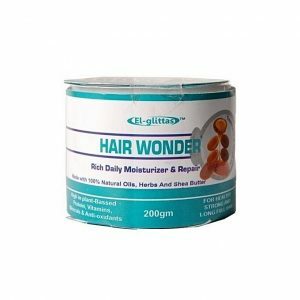 Okpeke Online Marketplace has a wide selection of the best hair care products in Nigeria for men and women to suit any hair type. 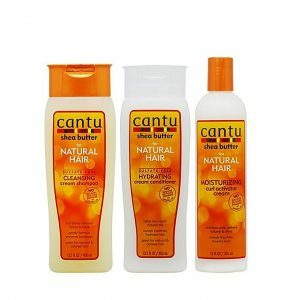 Start with the basic hair care essentials such as shampoos and conditioners, hair clippers, trimmers, hair dryers, straighteners, shavers and several other hair care products from all the renowned brands, according to your specific needs. Everyone desires to have beauty and health products purchased from a reliable source. But most of the times customers have to face fake marketplaces and in result get damaged products. In the case of Okpeke Online store, not even a single customer will face any such issue. This is because our online platform has built a policy which includes the honesty and loyalty towards the customers. Moreover, customers can get the product they ordered in just a couple of days to their destination. 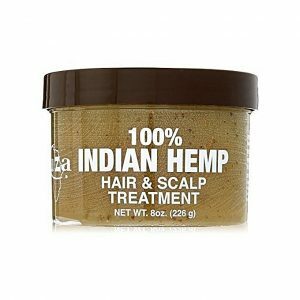 moisturizes dry, brittle hair and prevents split ends and breakage for healthier, hydrated hair. 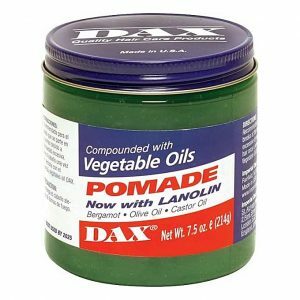 Moisturizes with pure Shea butter revealing healthier, hydrated hair. 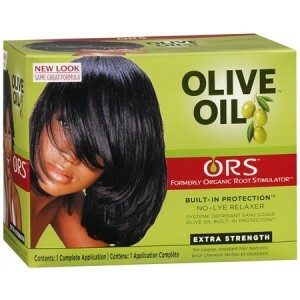 Deeply conditions and adds slip for less breakage and fewer split ends. 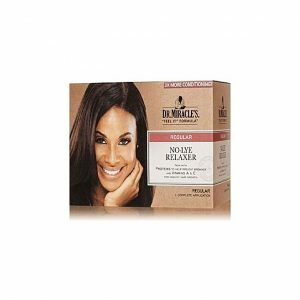 Gently cleanses and moisturizes helping to reduce breakage during shampooing. 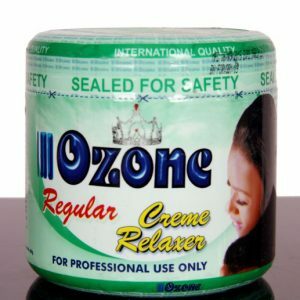 Creates a rich lather and removes heavy buildup. 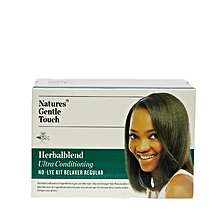 For healthy hair growth Enriched with proteins Enriched with vitamin A & E To prevent hair breakage. Are you look for a unique beauty and skin care product from the following categories: cosmetics, nails, skin care, hair care, fragrances, beauty accessories and bath products that will keep you looking good and rejuvenate your skin? Then eloquent company is here for you. We have compiled clear beauty and fashion tips on one of our website that will open your eyes to reality on beauty products and health tips. Here you can place orders for our unique products you can use to give yourself that stunning look you so dream of and desire. Click the link below to place an order. 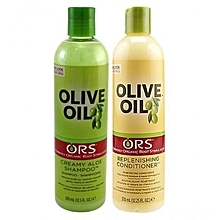 ORS Shampoo & Conditioner is one of the best hair products in Nigeria it helps in Moisturizes and neutralizes hair. 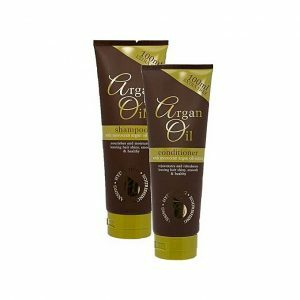 It contain Aloe Vera which gives hair maximum moisturize and keep your hair soft and leave hair Tangle Free. Relaxes and conditions the hair in one step Highly suitable for virgin, hard/course hair Takes care of split ends, breaking and de-colourization of hair due to continuous treatment. 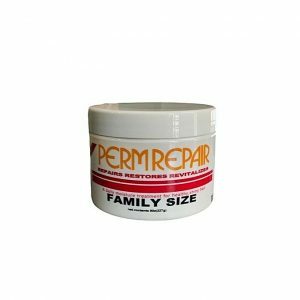 Use perm repair for these remedies and more...Apply to hair before swimming at the beach or in the pool to protect against chlorine damage.Use sparingly before blow drying or roller settingTo reduce fly-away hair for sculptured looks like, French rolls and ponytails use perm repairTame wave or frizzy hair, comb crème through hair then air dry.even out porosity by applying to color treated hair prior to retouch.